A patient who entered the United States from Liberia on Friday was in isolation at Duke University Hospital in Durham after developing a fever and was being tested for Ebola, North Carolina state health authorities announced Sunday night. The North Carolina Department of Health and Human Services emphasized that the patient, who was not identified, had no known exposure to Ebola and no other symptoms besides the fever. They said the patient’s blood sample would be tested Monday at a state-run health laboratory. The patient also is being tested to determine other possible causes of the fever, health authorities said. The risk to the public is extremely low, the health department said. The World Health Organization estimates that nearly 5,000 people have died of Ebola in the latest outbreak, which has been traced back to December. Most cases have been in Liberia, Sierra Leone and Guinea. The first person diagnosed on U.S. soil was a Liberian man, Thomas Eric Duncan, who arrived in Dallas Sept. 20 and became ill days later. He was hospitalized Sept. 28 and died Oct. 8. Two nurses who treated him contracted the virus, and both have been cured. An American doctor with Ebola is being treated at Bellevue Hospital Center in New York after becoming ill Oct. 23. Dr. Craig Spencer, 33, had volunteered with Doctors Without Borders in Guinea. His doctors said Saturday that he was stable and responding well to treatment. At least four other Americans, including two doctors, a missionary and a freelance journalist, have contracted the virus in West Africa and received treatment in the U.S. All have been cured. Duncan is the only Ebola victim to die in the U.S.
National nervousness about the disease has led to several false alarms across the U.S., with subsequent tests showing the patients did not have Ebola. Another scare occurred Friday in Oregon, where a woman was hospitalized. 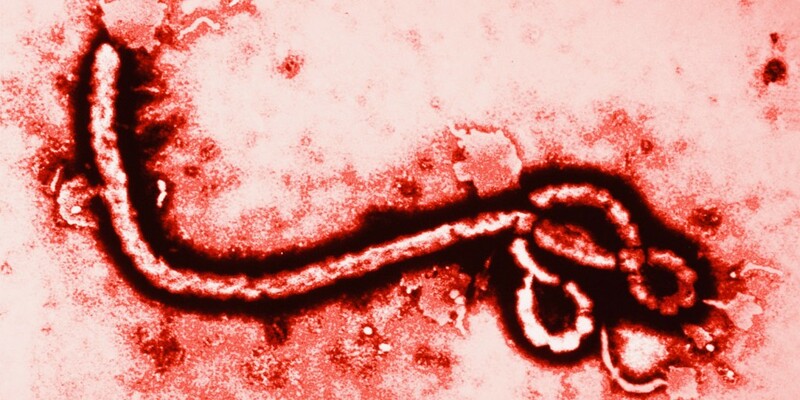 Officials said Saturday that she is at low-risk for Ebola.